The Triton solution is more than the industry's highest quality generators. 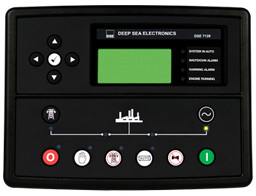 It's a complete package that includes fuel tanks, control panels, compatible switches, trailers and other accessories. That is how our business helps power your business.